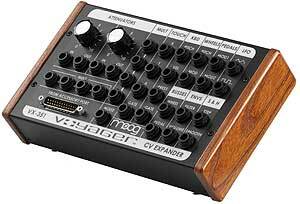 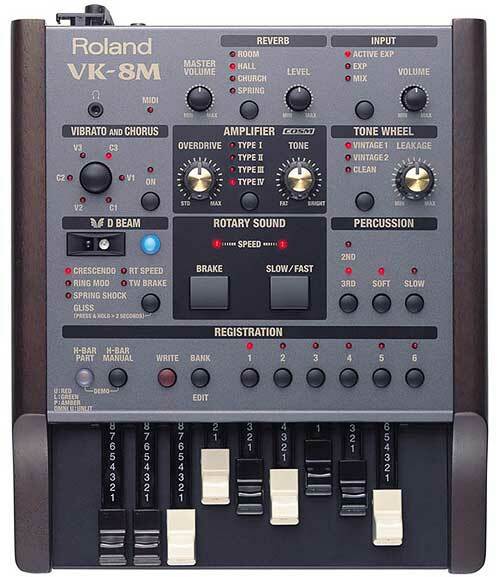 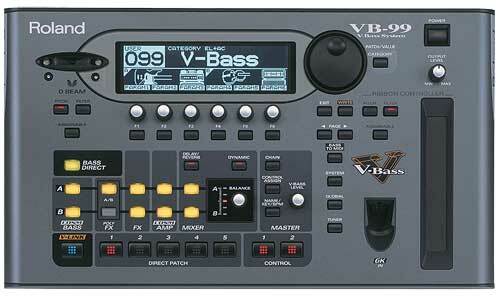 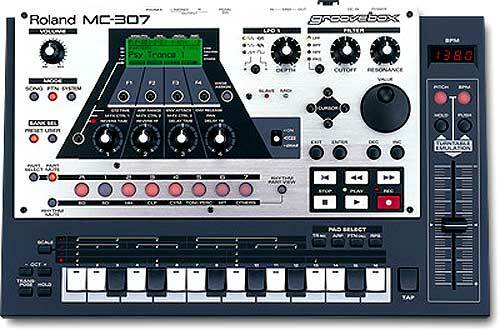 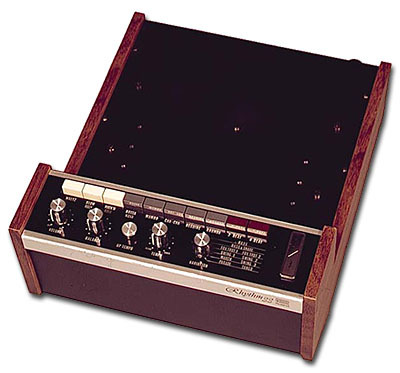 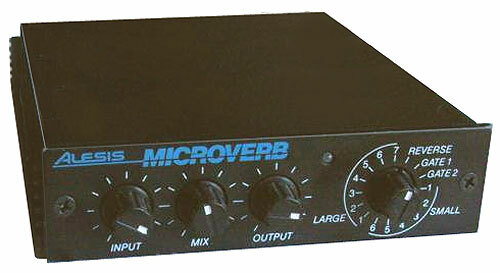 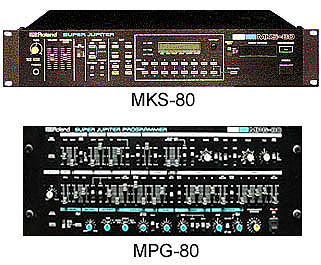 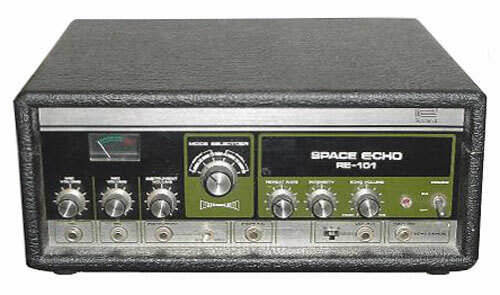 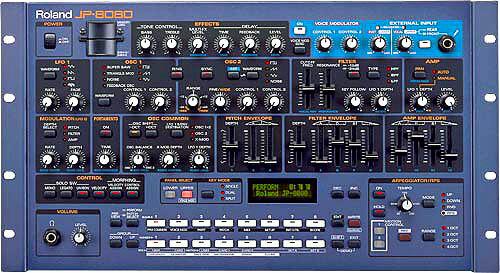 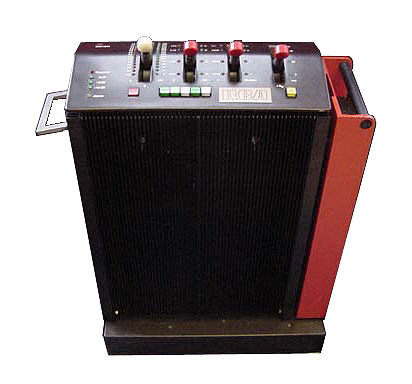 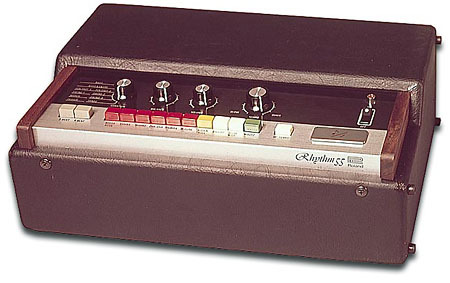 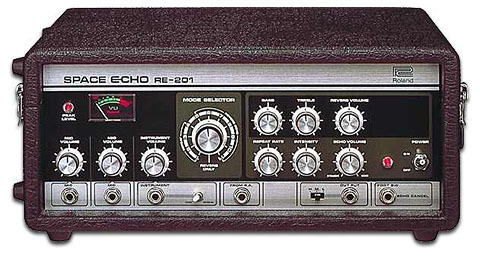 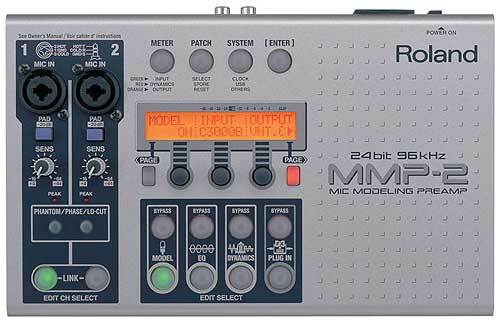 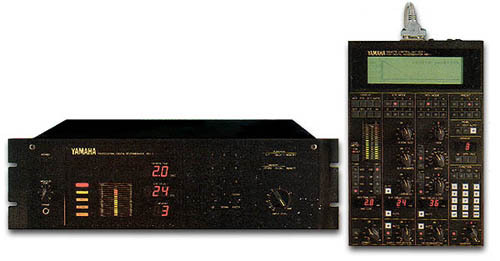 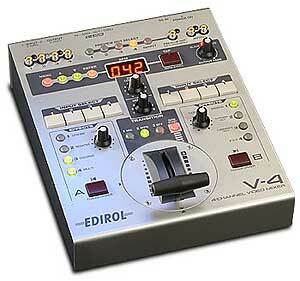 srv330 is similiar processor wise and sounds alike. 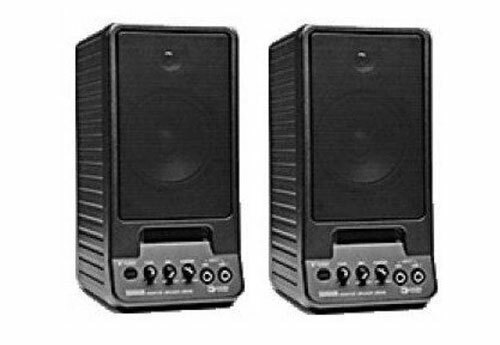 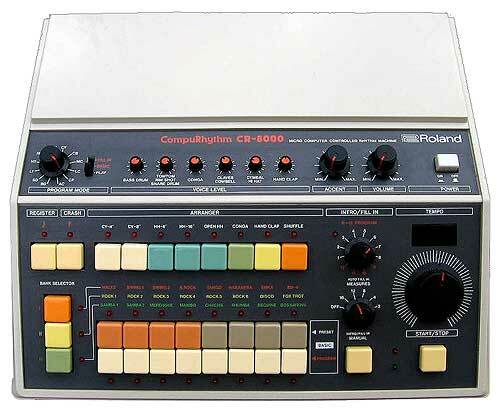 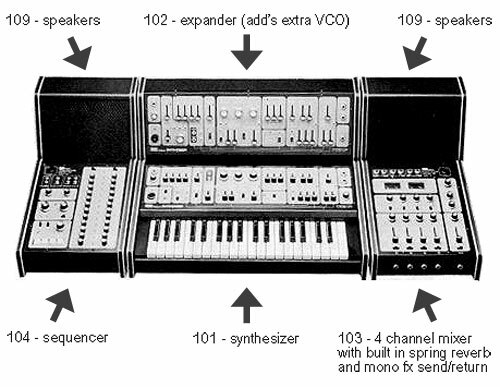 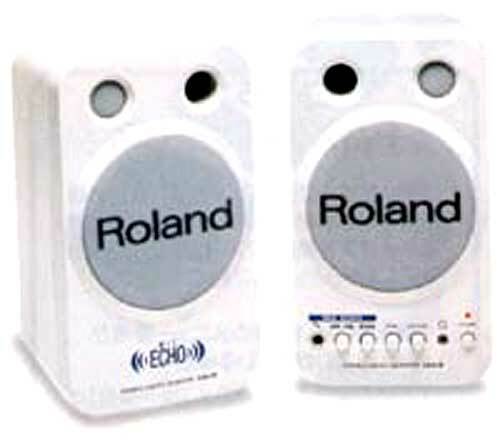 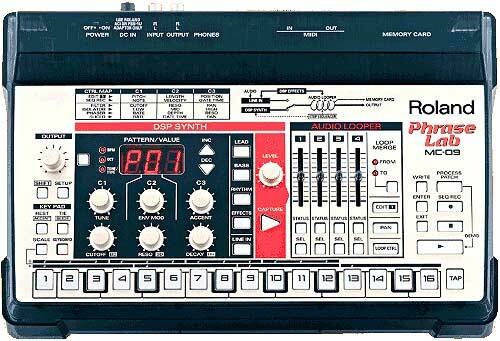 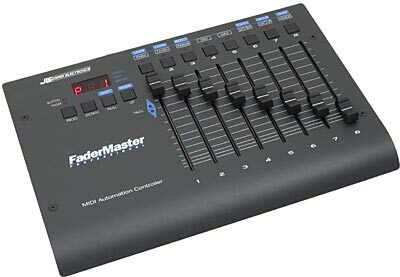 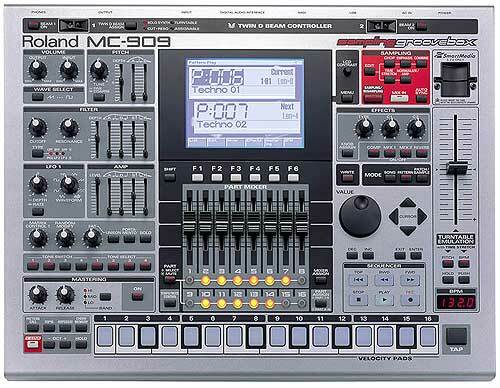 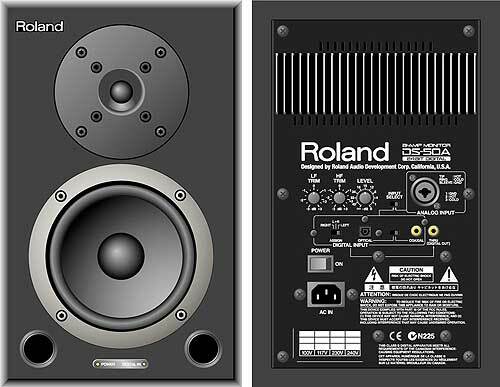 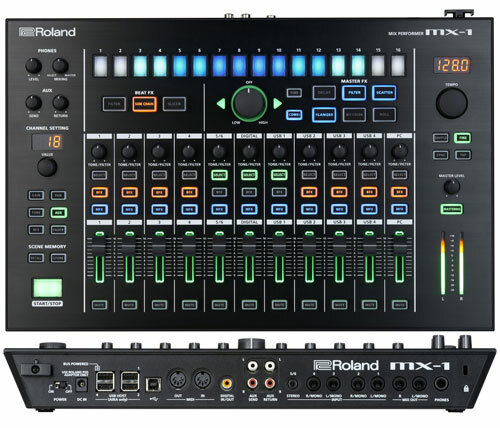 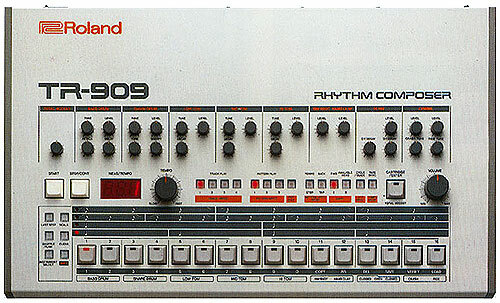 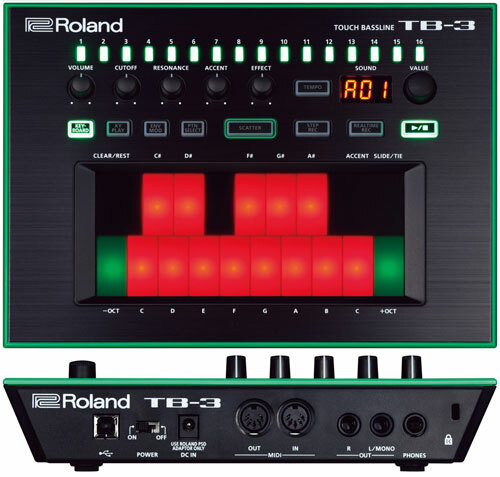 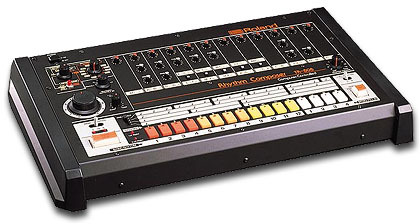 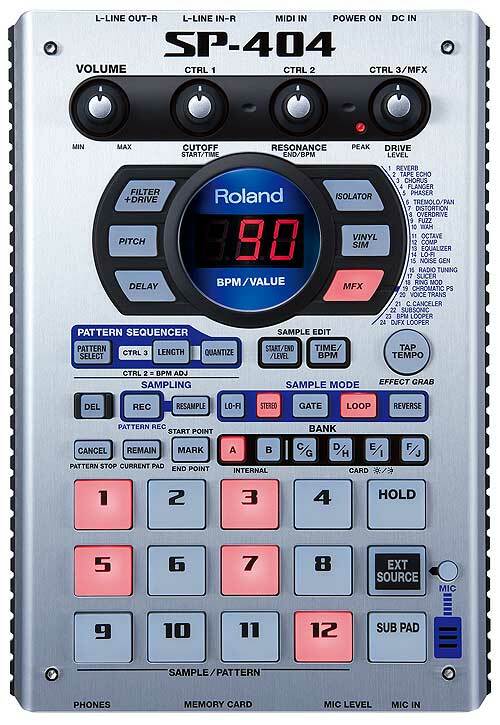 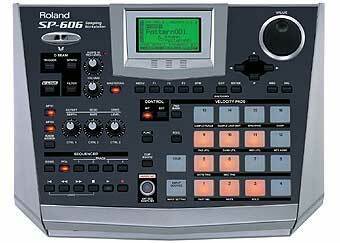 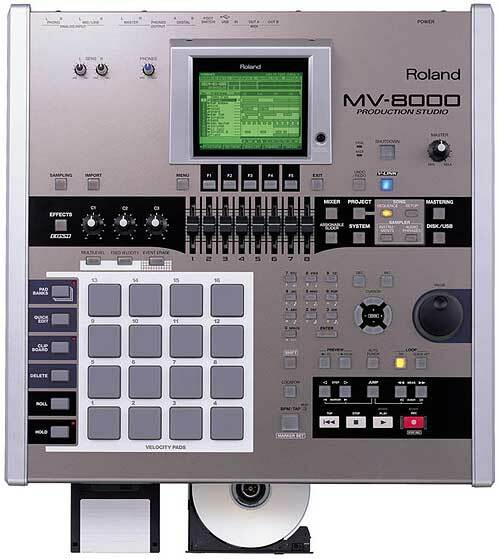 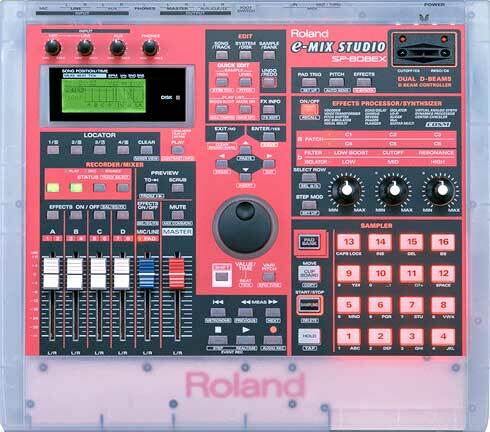 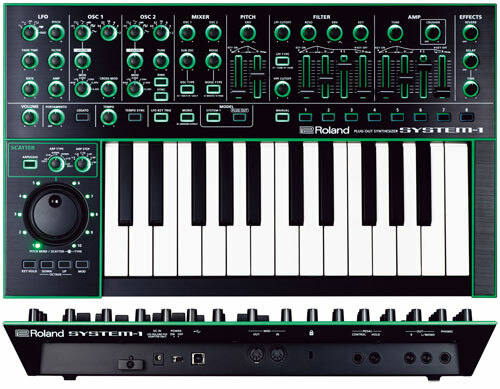 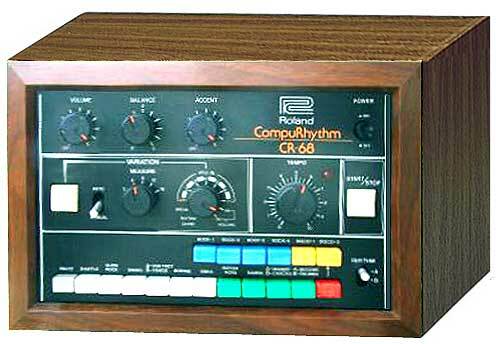 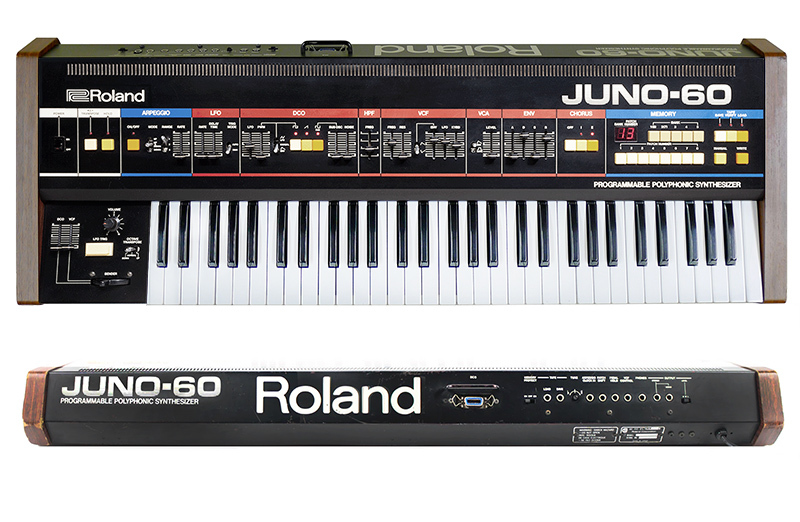 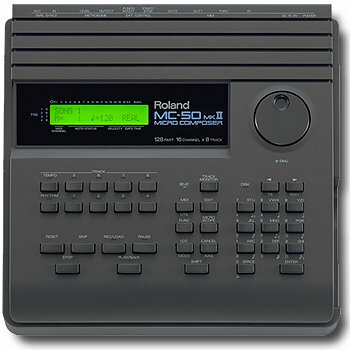 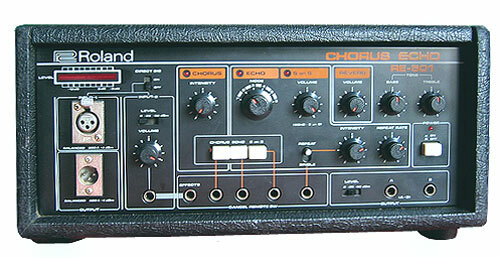 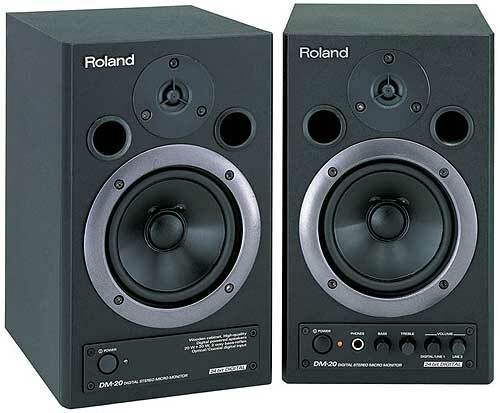 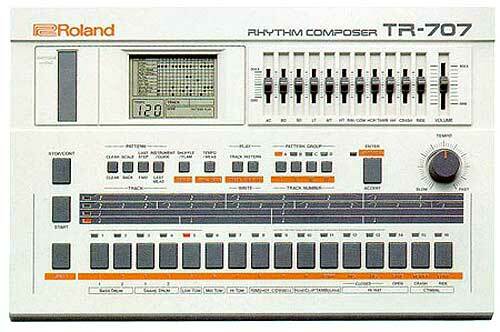 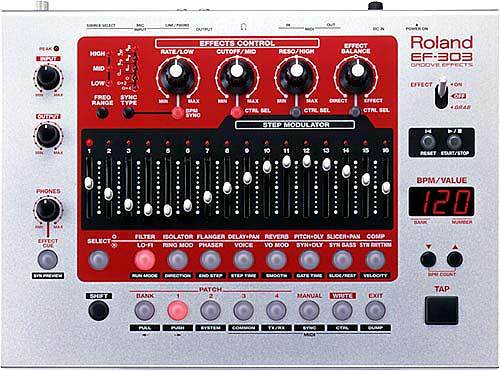 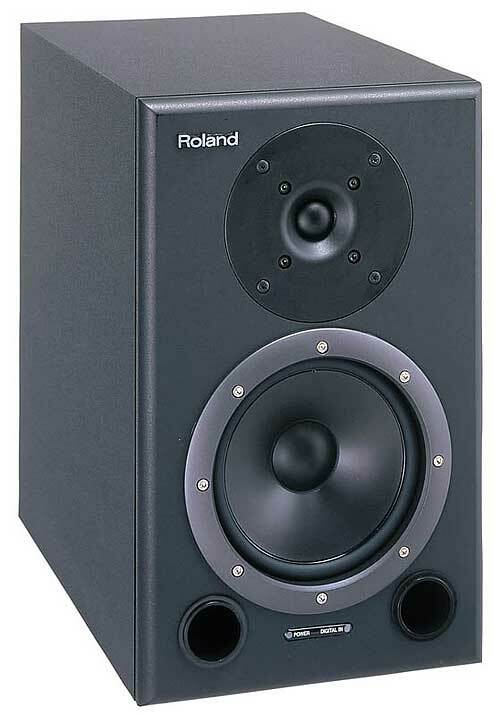 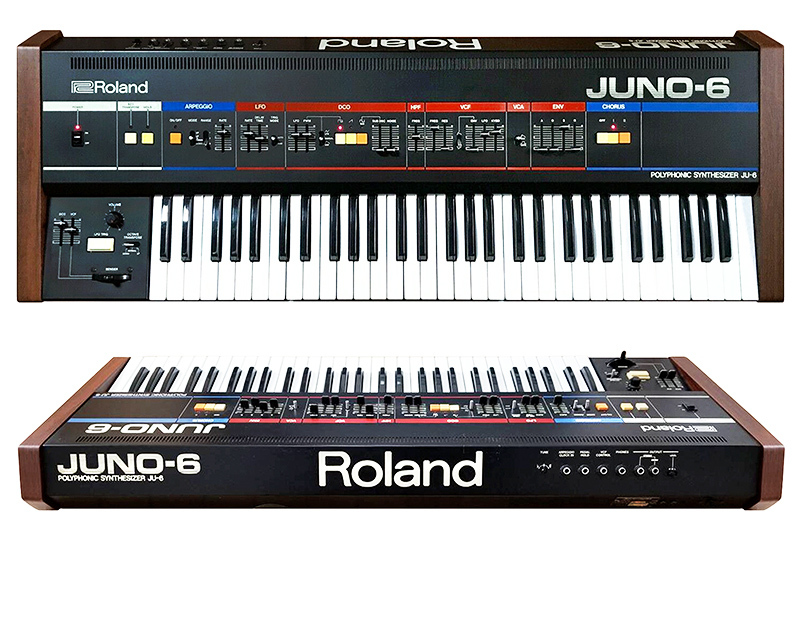 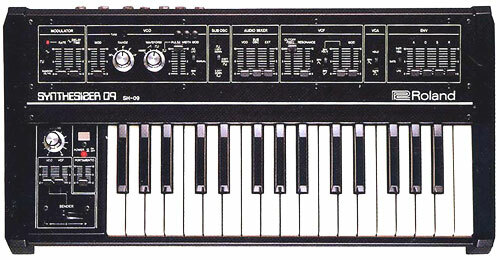 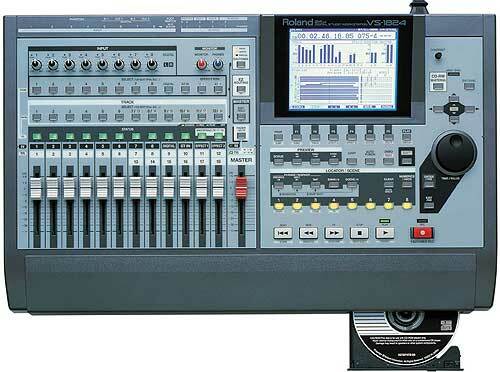 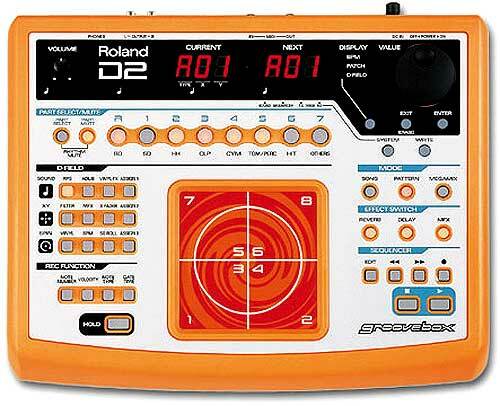 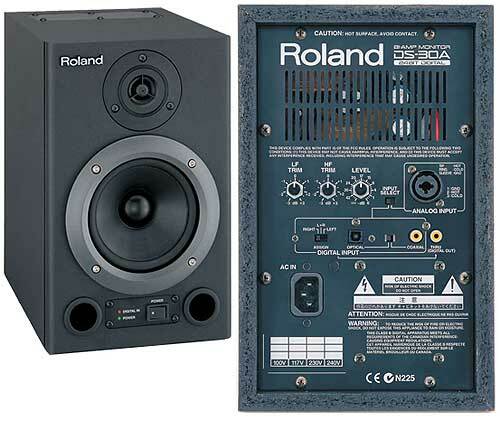 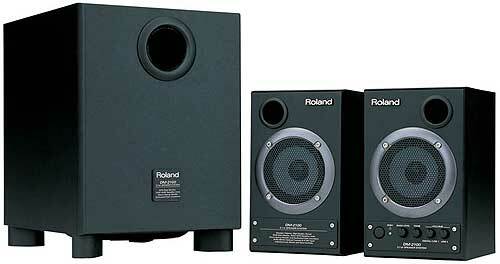 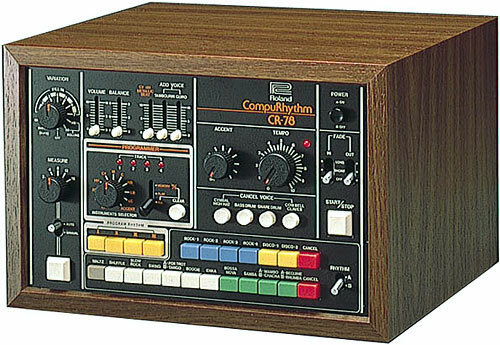 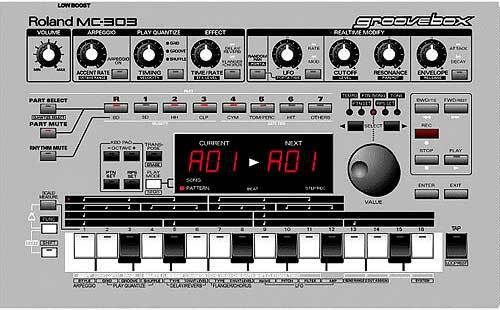 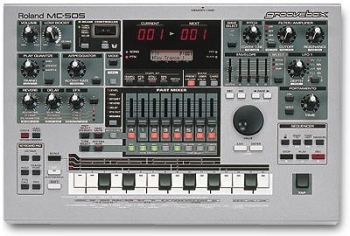 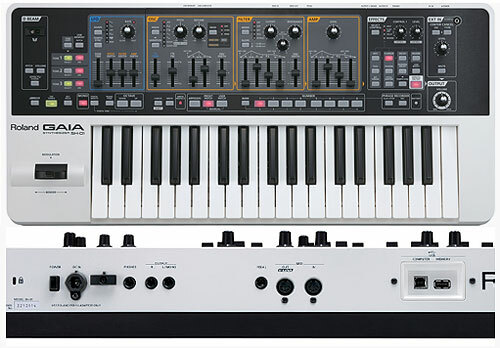 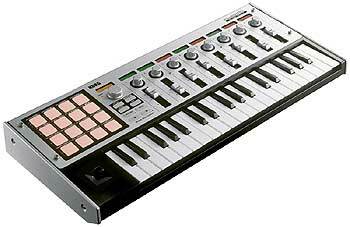 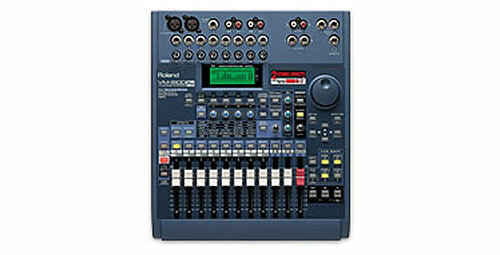 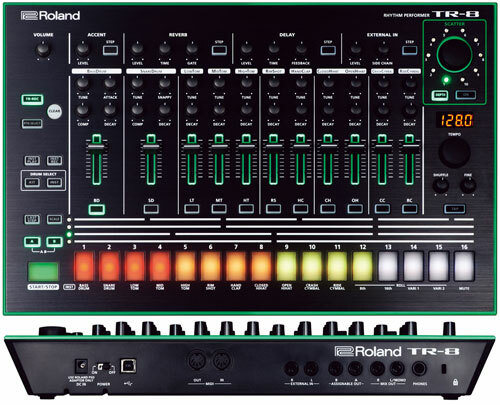 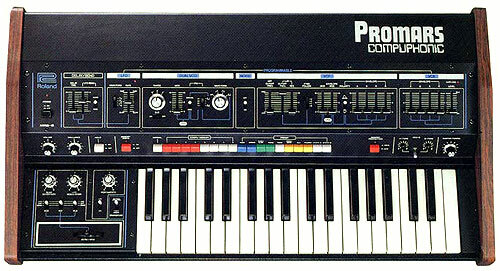 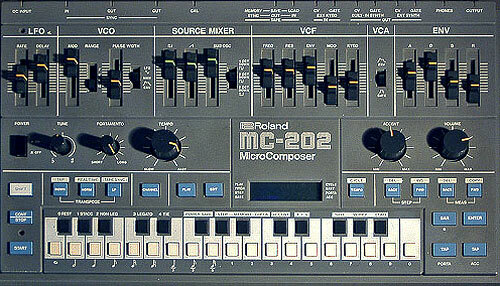 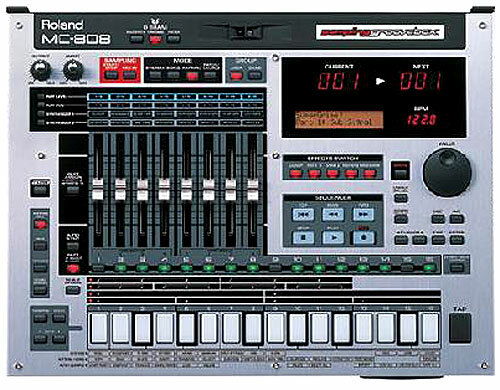 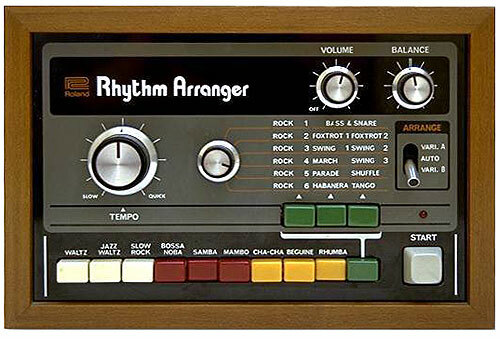 I recently purchased a Roland RSS 10 but had no manual s or software. 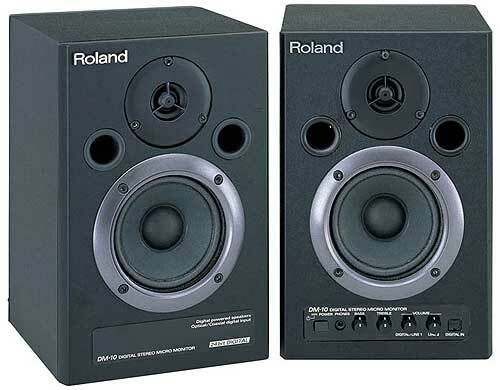 Is there anyone that I can get a copy of these from?